You’ll want to choose a location that is level and is free from standing water along with an adequate fire break from surrounding trees. Depending on your geographical area, you may wish to choose a shady location in a warm climate or a sunny location if you have cold winters. As you select the location, you should also consider the configuration for the corrals that will surround the barn. Is there adequate space for cross fencing and access to the pasture? 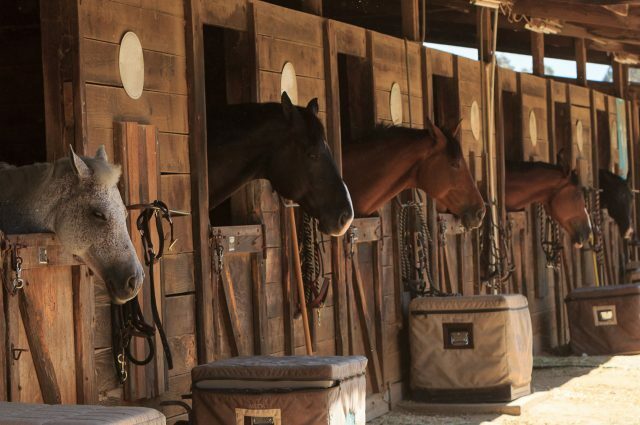 The availability of water and shade for the horses is important to consider prior to barn installation. If the site for your barn needs to be leveled, excavation will need to be scheduled prior to the barn installation. A level location is essential to ensure that the barn will be stable and sound for many years to come. If you plan to add plumbing and electrical services to your barn, you will want to integrate the planning process with your excavation and foundation work. Underground plumbing and electrical systems will need to be carefully planned along with the delivery of your custom horse barns. 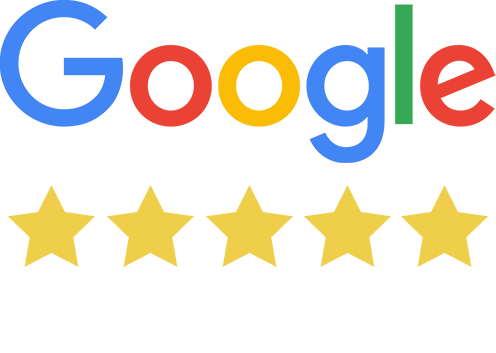 If your needs or building codes require a foundation for your barn, you will want to complete it based on the modular barn manufacturer’s instructions so it can be ready for the barn’s delivery. The materials you choose for your barn can be customized to your location and climate. In a rainy climate, you may prefer metal roofing and a barn with open sides. However, in a cold climate, you will want to choose an insulating material with solid walls and doors to help protect your horses in freezing weather. 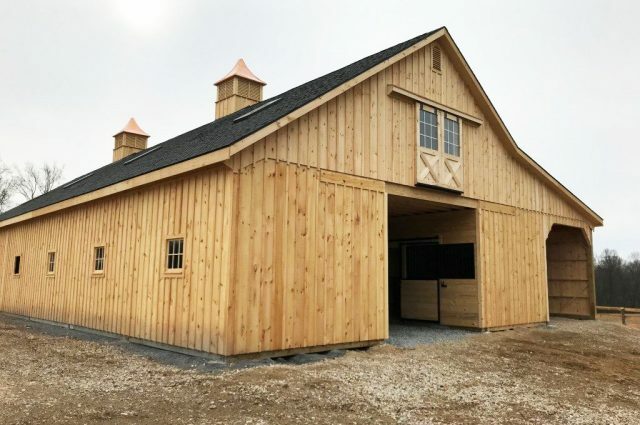 You should visit your local municipality office to determine the type of building permits you may need to add custom horse barns to your property. The requirements can vary widely in different municipalities, and you will need to determine what the building requirements are and what you will need to do to meet them. The design of your barn can include many features such as stalls, a tack room, a wash stall, feed storage and windows for natural lighting. Planning your custom barn for the future and the possibility of adding additional horses will ensure that you have plenty of room. Adding flooring to your barn should be considered as well. Wood, dirt or gravel flooring can all be good options depending on your needs, weather and location. When a modular barn is delivered to your property, driveway and site access is an important consideration. 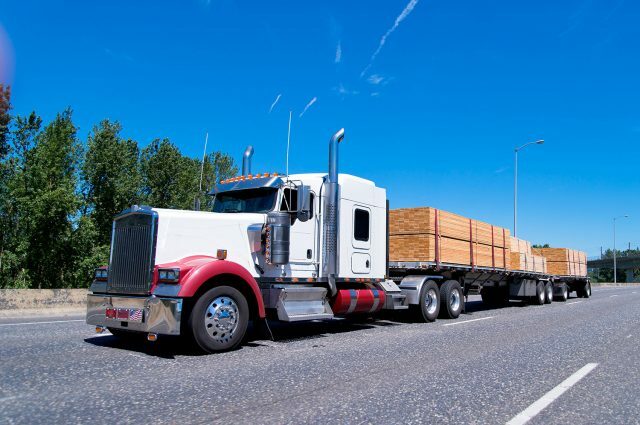 Depending on the type of barn you plan to purchase, fences, gates, trees and other obstacles may make horse barn delivery difficult without careful advance planning. The decision to add a barn is one that you should carefully consider while also preparing your site for the addition of a structure. J&N Structures’ modular barns are a convenient way to quickly add a barn to your property, so you can enjoy using it right away.